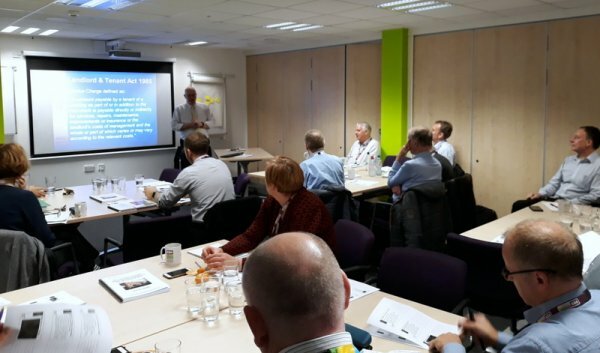 This course provides delegates with a working knowledge of service charges for leaseholders and tenants and in local authorities and / or housing associations. This will put you and your colleagues in a position of advantage. Our courses are designed to give an introduction and overview to this important subject and are fully up to date with all developments. There are separate English and Welsh versions of this training available. Delegates will have an understanding of how Service Charges are calculated and managed and the issues involved. These courses are suitable for people who are not experts in service charges, but who need to understand the basics and achieve an overview of what is going on. It is suitable for councillors, board members, housing managers, legal staff, finance staff, tenant representatives, members of the service charges team with limited experience and others who realise that an understanding of service charges can place them at an advantage!